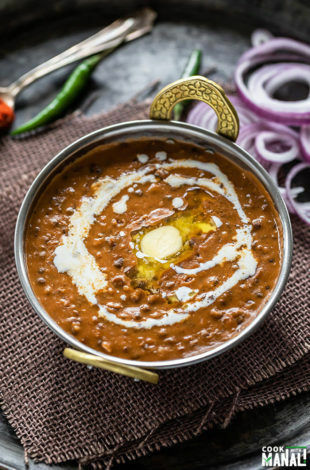 Creamy and buttery Dal Makhani is one of India’s most loved dal! 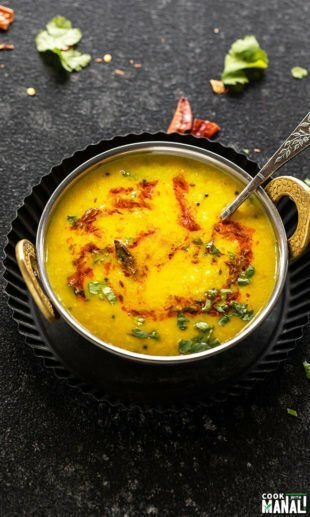 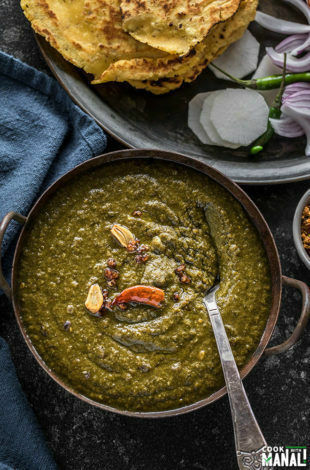 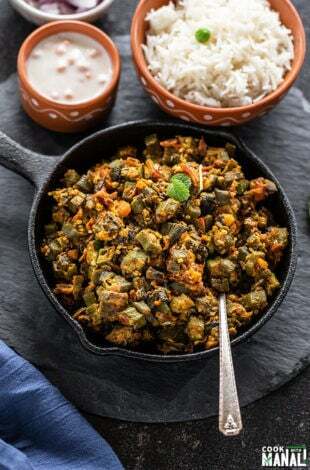 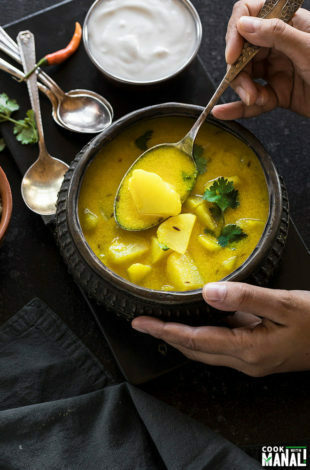 This dal has whole black lentils cooked with butter and cream and simmered on low heat for that unique flavor. 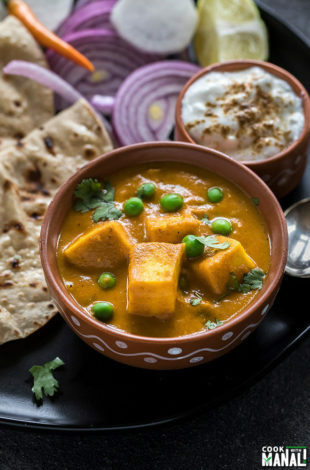 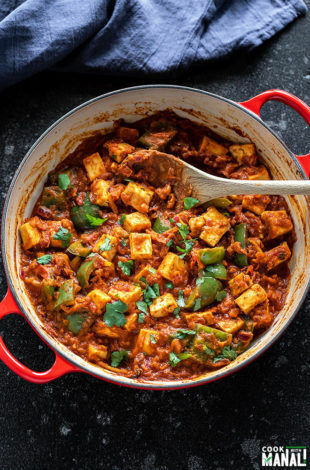 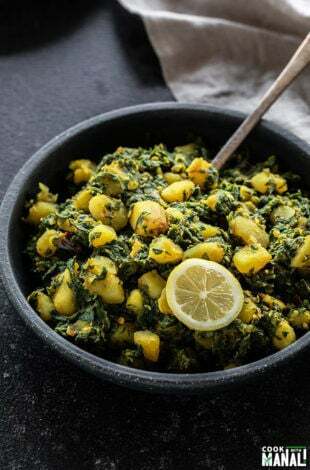 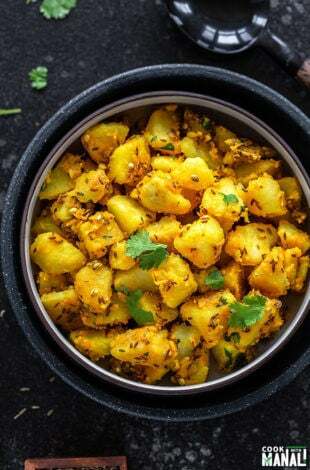 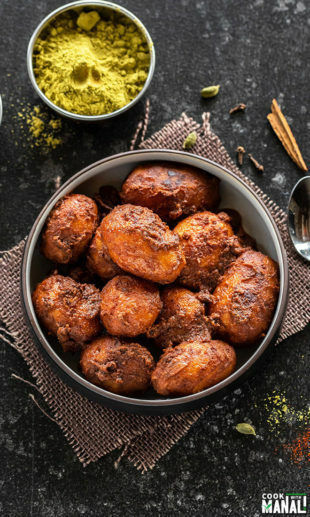 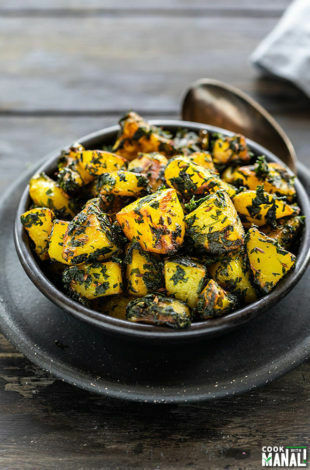 It tastes best with garlic naan! 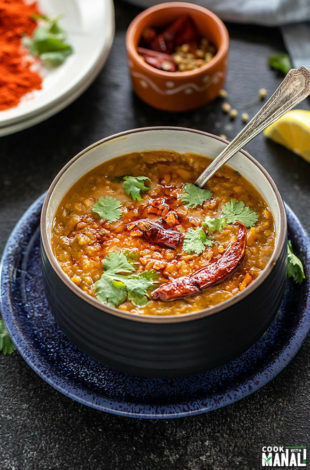 I share all my tips and tricks to make restaurant style Dal Makhani at home with easy to follow steps.